Is The Great Migration In Danger? 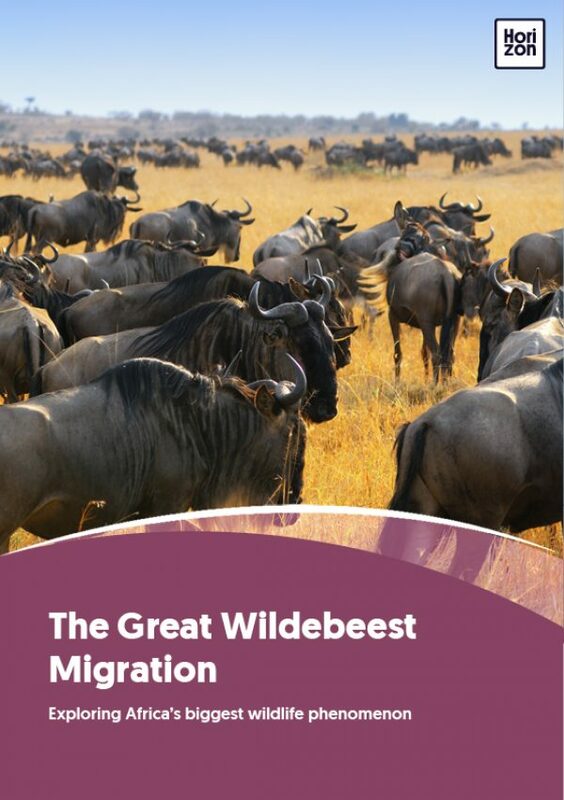 When it comes to conservation, the Great Migration picture is a complex interplay between humans, cattle, and wildlife. The survival of the entire ecosystem hangs delicately in the balance. Since the 1970’s, the numbers of many safari animals have fallen by more than 50%. The decline has mostly been linked to the rapid growth of Masai settlements around the reserves. The Masai need big areas to graze their livestock. As the grass disappears, the earth erodes and the grazers are left with nothing to eat. As the antelope and wildebeest vanish, carnivores are the first casualties. Traditionally, the Masais were semi-nomadic herders who managed to coexist easily with the wildlife in the regions. But as tourism started to grow, more and more settlements were built around the parks, attracting locals to the industry. One successful attempt to protect the reserves was the setup of private wildlife conservancies around the national parks, allowing the Masai population to earn a stable income from the land they own while creating well-managed grazing areas for their nomadic lifestyle. Unfortunately, with the boom of tourism and population, more and more people in the ranchlands allow their livestock to graze inside the reserves. More alarming than ever is illegal poaching. Although Kenya’s poaching trend has gone down because of tough anti-poaching policies, more elephants are being killed in Africa than are being born, with at least 20,000 killed for their ivory in 2016 alone. They are almost all wiped out in West and Central Africa. In East Africa, statistics from Tanzania are most shocking. The elephant population in that region has been reduced by more than half in the past five years. Poachers are becoming more and more organized and sophisticated, but hopefully the new ban of the ivory trade in China will have a positive impact to curb the decline of elephants and rhinos. Another big threat to the area has been the more intense variations in seasonal flooding and drought, which might be the result of climate change. As the Indian Ocean warms and prevailing winds transport moisture over East Africa, more intense periods of rain and drought result, raising the prospect of a new threat to the Serengeti’s keystone species and their migration.